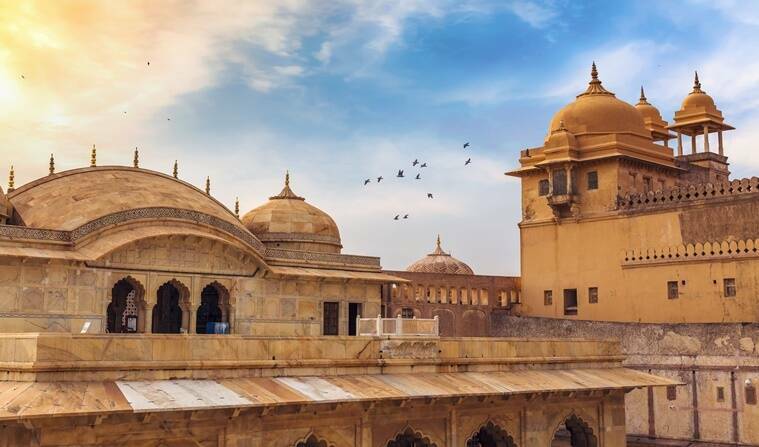 For the movie, Manikarnika, which is set during the 1850s, the shooting locations included Nahargarh Fort, Amer Fort and Jaigarh Fort, all of which speak of grandeur and resemble the times. 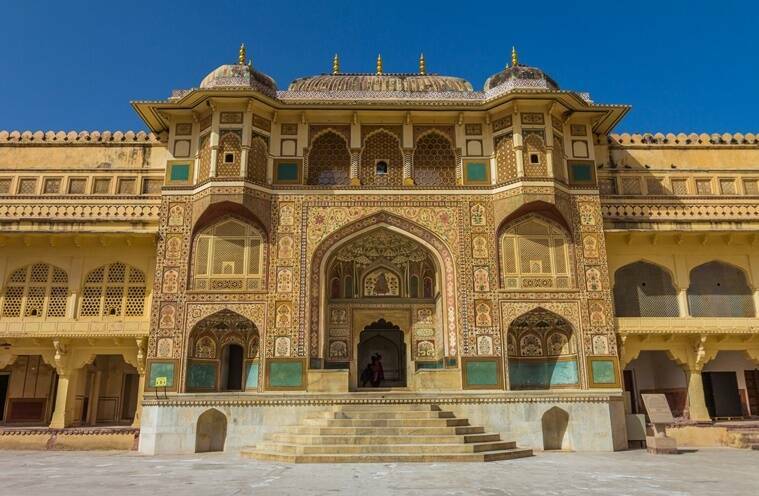 Situated in Amber, 11 kms from Jaipur, the Amer Fort is one of the popular tourist attractions in Rajasthan. 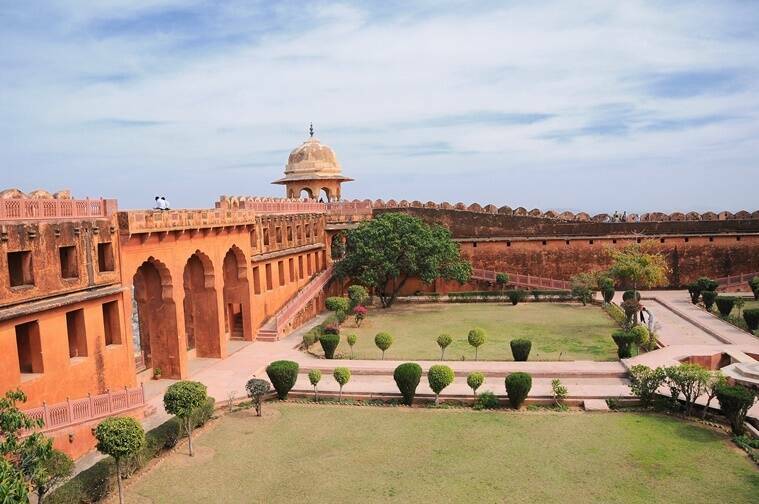 Originally built by Raja Man Singh in 1592, it is built of red sandstone and marble. The Maotha Lake located opposite the fort only adds to the beauty of the place. 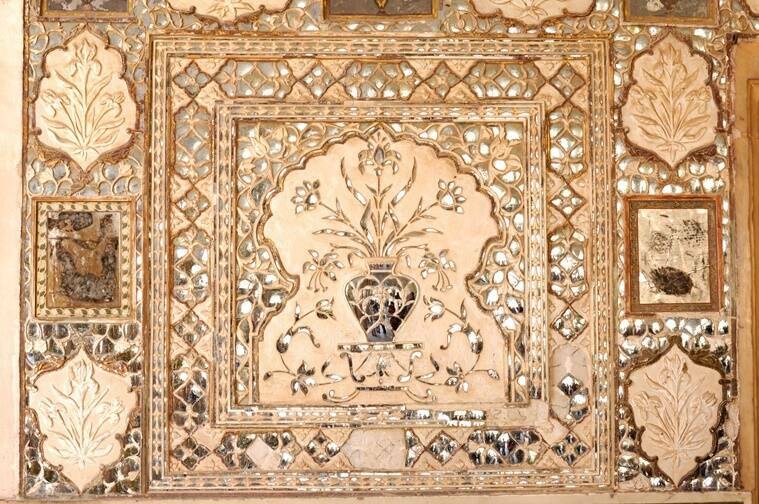 The fort features various prominent buildings like the Diwan-i-Aam, Sheesh Mahal and Sukh Mahal. 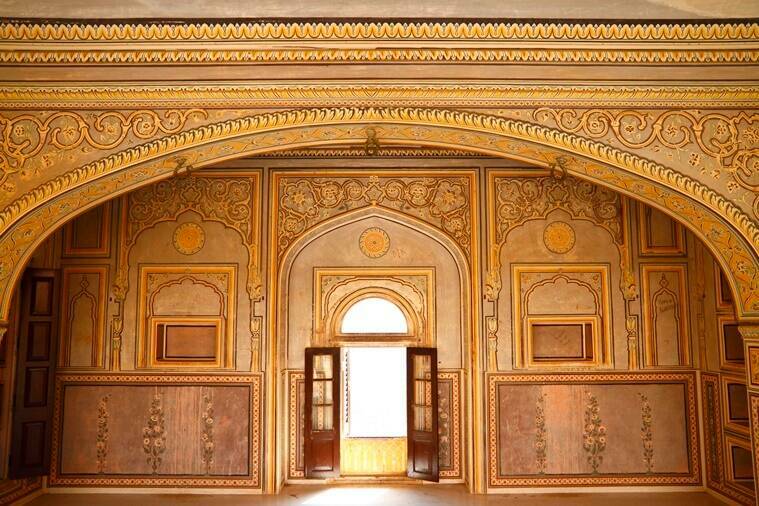 It has the influence of both Hindu and Mughal architecture. 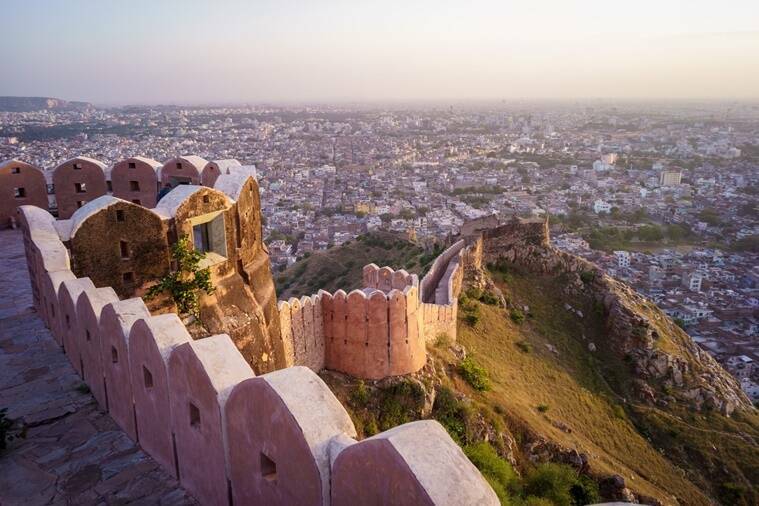 The Nahargarh fort is situated on the top of Aravallis and oversees a breathtaking view of the Pink City. 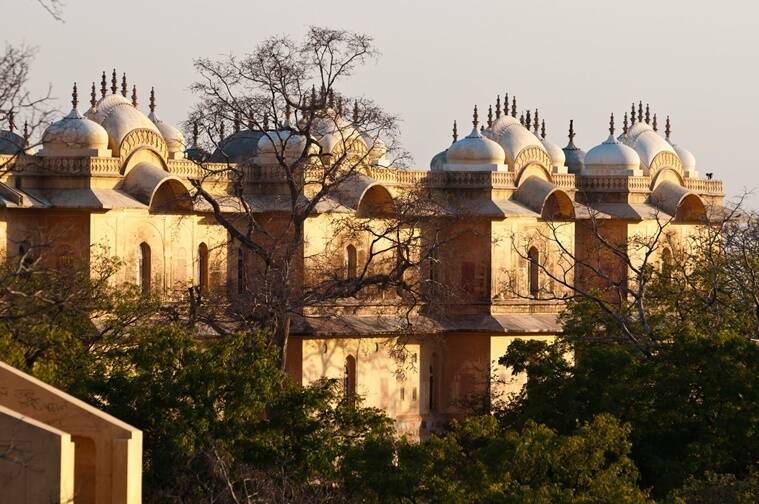 Built by Maharaja Sawai Jai Singh II in the 18th century, the fort boasts of beautiful Indo-European architecture. 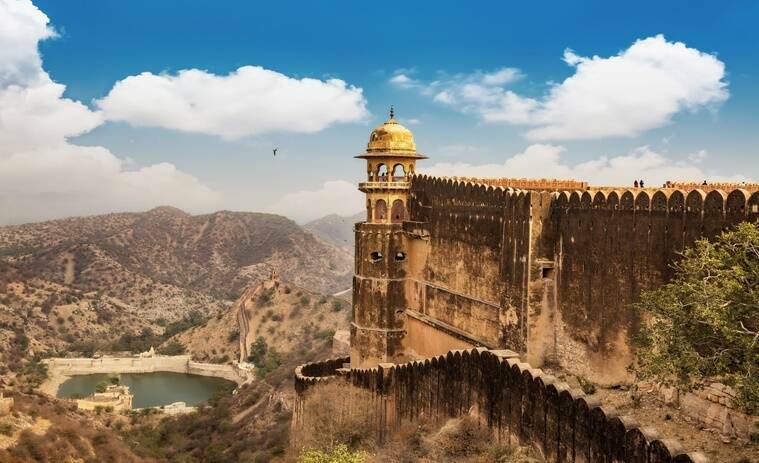 Built in 1726 AD by Sawan Jai Singh II, it is located on the Hill of Eagles at a height of 500 feet above sea level. 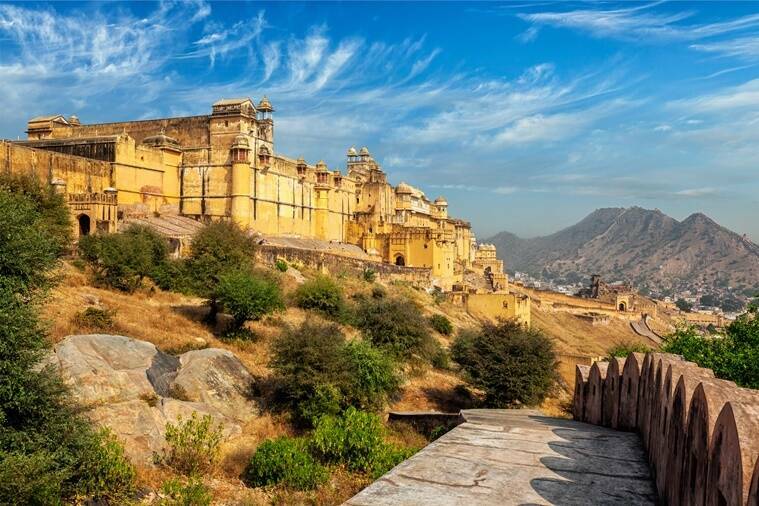 Made of sandstones, it houses the world’s largest cannon on wheels, ‘Jaivana Cannon’. 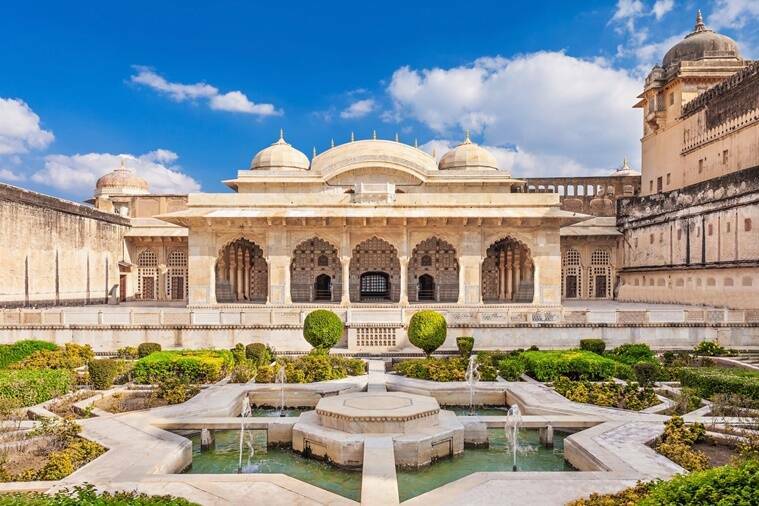 Spread over an area of 3 kms, there are various tourist attractions within the fort such as the Laxmi Vilas, Lalit Mandir, the Vilas Mandir and Aram Mandir. 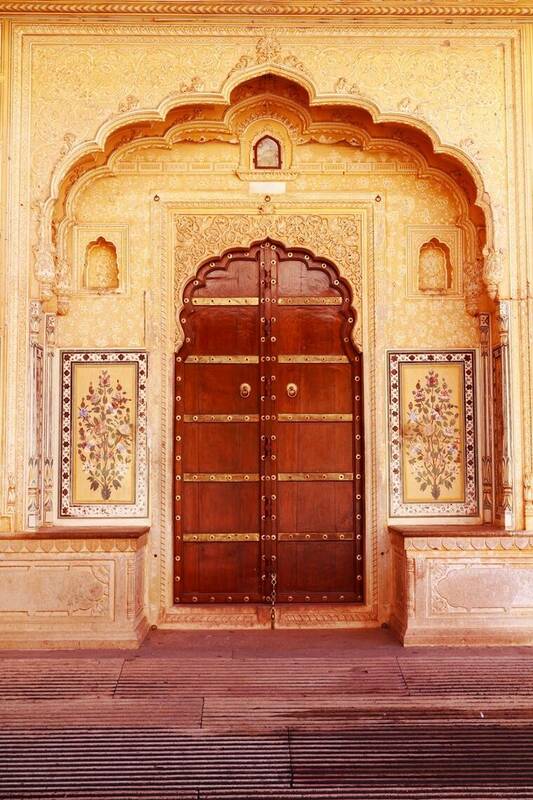 This is so beautiful royal, an architect is beyond any explanation. I just awestruck with its beauty.